Fernando Rodríguez Angobaldo (Lima, 1972), specializes in Procedural Law, Commercial Law and Bankruptcy. Has worked as a lawyer and consultant in the private financial sector, advising on complex constitutional cases, contentious- administrative proceedings, arbitrations and administrative proceedings. Focuses on prevention strategies and dispute resolution before the Peruvian Judiciary and Constitutional Court. 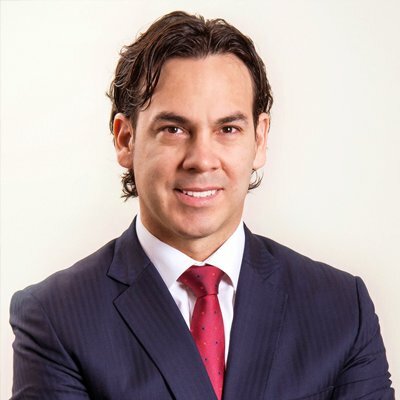 He is a name partner and Rodríguez Angobaldo Abogados’ current managing partner.